PayCoiner is a project made by Blockchain House and is an advanced, but intuitive tool for payments in cryptocurrencies. The vast choice of options for different businesses is what gives this product the potential to outrun the competition. That is one of the most common questions. What are the pros of implementing new payment method to your business? It is simple! Cryptocurrencies are fresh subject and interest in them is constantly growing, which can give a few advantages for your business. More and more especially young people are interested in cryptocurrencies, which can give you new customers. Due to the lack of places which accept them as a payment method, people are looking for places where they can use their cryptocurrencies. Customers want to pay with them, and as above, they are looking for those places. Right now, accepting cryptos as a payment method is advertising in itself. 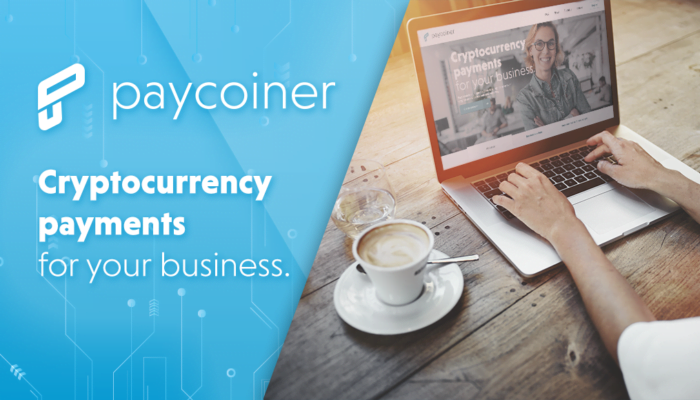 PayCoiner is also a very safe solution – all the transactions are conducted through servers that are not available on the Internet, and besides the customers, there are only two developers who have access to them. Due to the experience and skills of the PayCoiner team, any cryptocurrency can be added to the customer’s exchange platform in a short time. The costs are fixed by a payment plan, which is settled individually for every exchange platform, depending on the number of users, cryptocurrencies, transactions and the total turnover. every day, more and more people are using PayCoiner. To date, there are more than 131 000 transactions made with Blockchain House project with more than $250,000,000 turnover! Those numbers do not only show how much transactions were made, but they also show how much people trust PayCoiner. One of their known products is BuyCoinNow – online exchange, where you can buy Bitcoins by credit card, the most popular cryptocurrency.